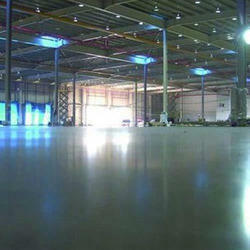 Concrete Sealers or POLPRINPenetrating Concrete Sealer (PCS), is a clear, non-toxic, odorless, water-soluble liquid compound, that hardens, densifies and dust proofs new and existing concrete floors. Thanks for your kind consideration of our Company, A.G. FOUNDERS & ENGINEERS, in your need of Concrete /flyash Machinery/Moulds. We are pleased to forward our Best offer for Your inquired Product Catalogue & Technical Details for your kind consideration. 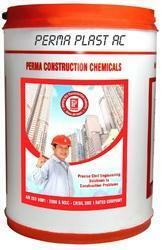 SG PLAST is an accelerating plasticizer for concrete.